W&W & Ummet Ozcan – "The Code"
Willem and Ward, the duo from Netherlands better known as W&W, have seen a monumental rise in acclaim over the passed few months. The official video to their hit “Lift Off” recently came out, and the track still sits in the Beatport top 100 releases since it dropped in early December. Along with this, the team recently confirmed a collaboration with Armin van Buuren on the massive song “D# Fat,” which you’ll be able to get your hands on, on the 25th of February. 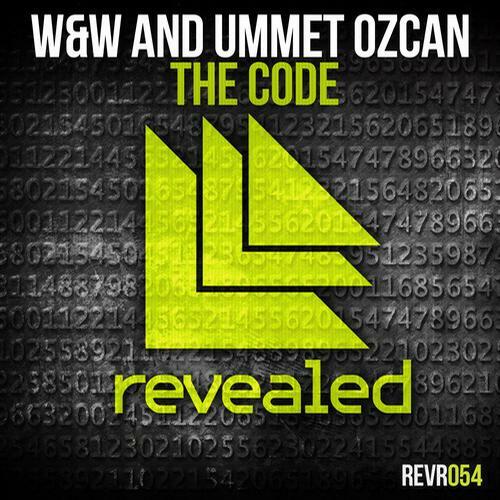 Today they have worked with Ummet Ozcan, another Netherlands based artist who straddles the line between trance and progressive house, to give us “The Code.” It’s a huge track, so full of big room noise that it would make a fine fit in any Swedish House Mafia set. With quality productions like this and more on the way, 2013 already looks very promising for W&W. Norwegian trance artist Orjan Nilsen returns with "The Edge"